Admiral Lord Nelson’s diamond Chelengk is one of the most famous and iconic jewels in British history. Presented to Nelson by the Sultan Selim III of Turkey after the battle of the Nile in 1798, the jewel had thirteen diamond rays to represent the French ships captured or destroyed at the action. A central diamond star on the jewel was powered by clockwork to rotate in wear. Nelson wore the Chelengk on his hat like a Turban jewel sparking a fashion craze for similar jewels in England. The jewel became his trademark to be endlessly copied in portraits and busts to this day. 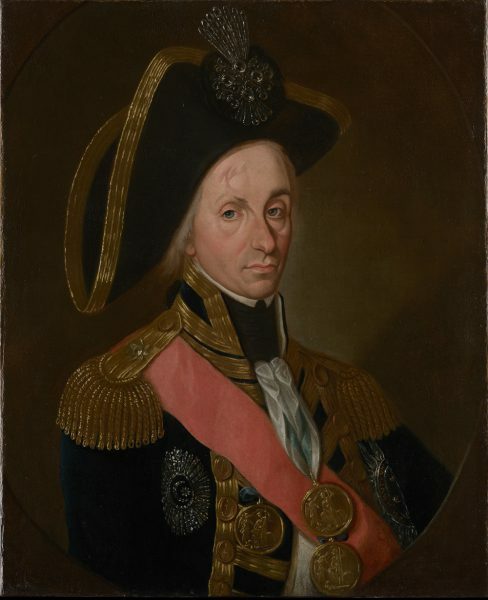 After Trafalgar, the Chelengk was inherited by Nelson’s family and worn at the Court of Queen Victoria. Sold at auction in 1895 it eventually found its way to the newly-opened National Maritime Museum in Greenwich where it was a star exhibit. In 1951 the jewel was stolen in a daring raid by an infamous cat-burglar and lost forever. For the first time, I tell the extraordinary true story of the Chelengk: from its gift to Nelson by the Sultan of Turkey to its tragic post-war theft. 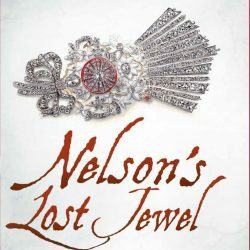 In this long-awaited sequel to Nelson’s Purse, I chart the jewel’s journey through history forging sparkling new and intimate portraits of Nelson, of his friends and rivals, and of the woman he loved. While the story of Britain’s greatest Admiral, an Ottoman Sultan and a fabulous jewel has captivated audiences for two centuries, Martyn Downer turns the clockwork brooch into an emblem that helps explain Nelson’s life, and the dispersal of his legacy. Based on a remarkable breadth of scholarly expertise, this elegantly delivered book adds fresh layers to our understanding of heroism, memory and reward. Andrew Lambert: author Nelson: Britannia’s God of War.